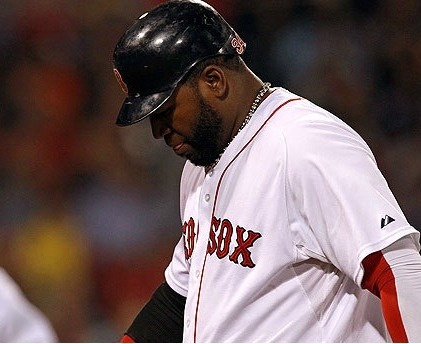 This entry was posted on September 22, 2011 at 3:53 pm	and is filed under BASEBALL, Boston Red Sox, David Ortiz, NEW YORK YANKEES, RED SOX, Tampa Bay Rays. You can follow any responses to this entry through the RSS 2.0 feed. You can leave a response, or trackback from your own site. Balance is, at least a little bit, restored tomorrow. At least Sox fans won’t cheer for the Yankees. That’s something.